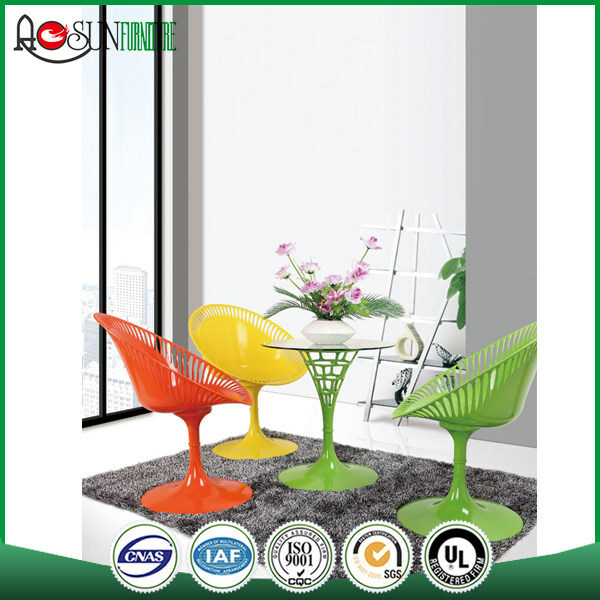 Specialized in various kinds of commercial furniture. 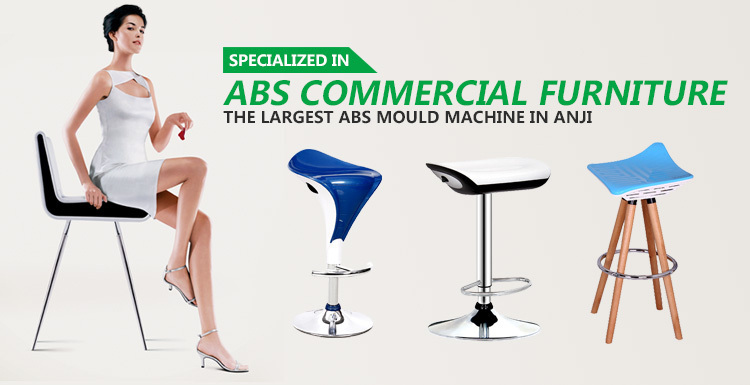 The largest ABS moulding machine in Anji. 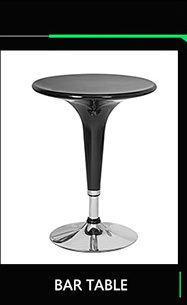 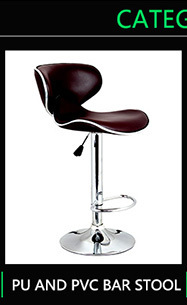 Specializing in bar stools, acrylic chairs, leisure chairs, bar tables, armrests and office furniture accessories. 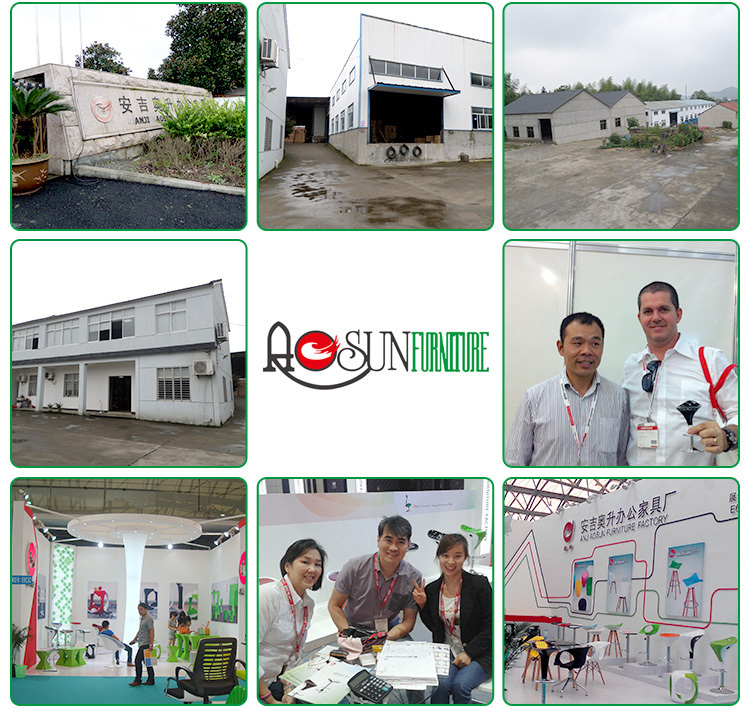 Largest ABS Moulding Machine in Anji, production capacity and quality guarantee. 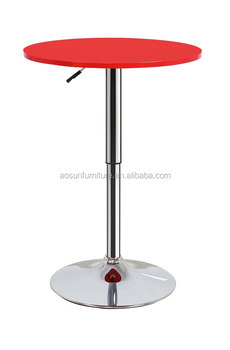 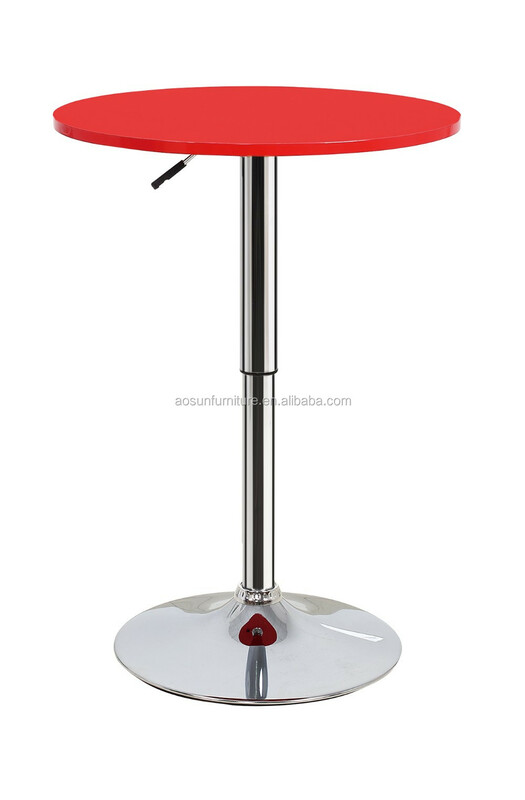 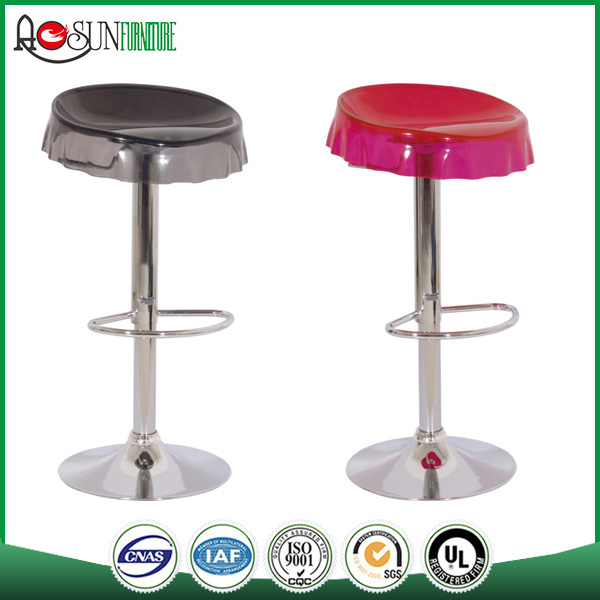 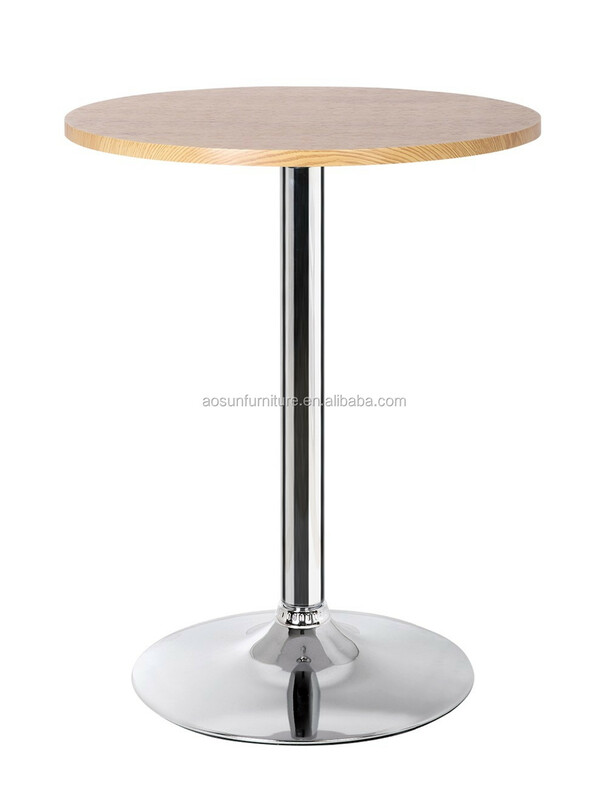 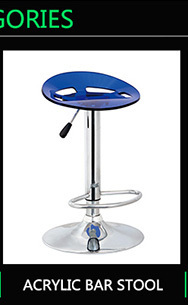 All products and bar counter stool are strictly conformed to international quality standards. 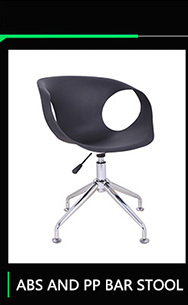 Usually, our payment is 30% T/T and the balance against the copy of the BL or LC at sight. 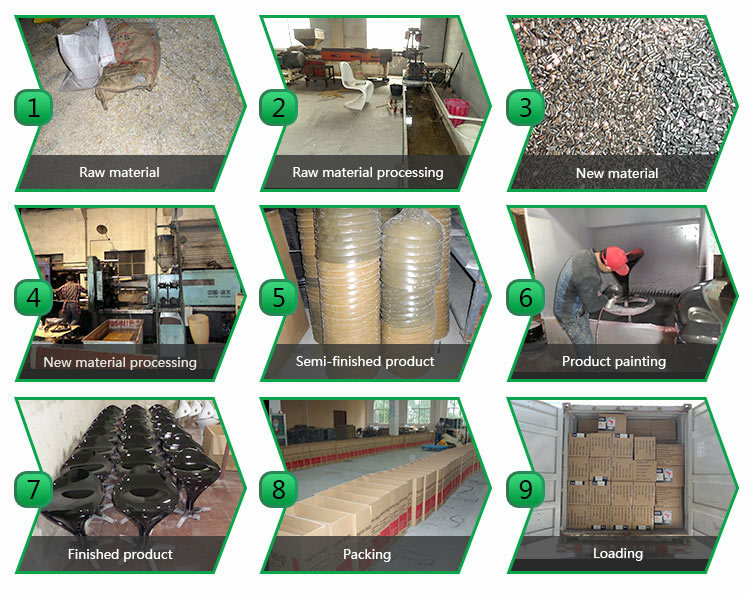 How long does it take before I can receive my goods? 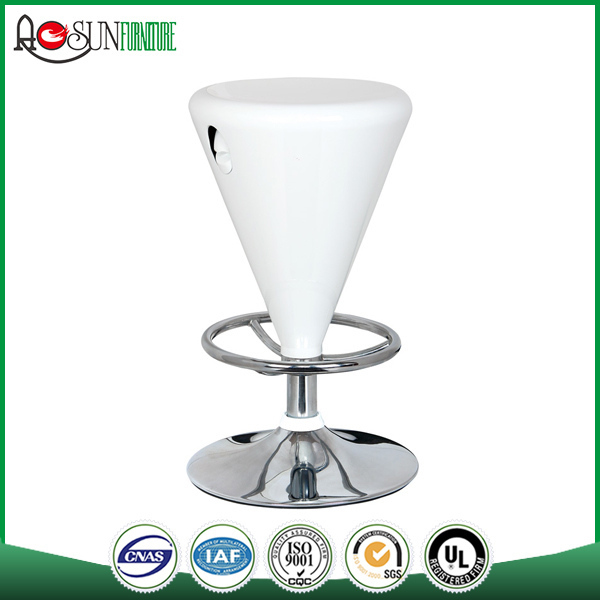 The date of shipment is 25 days after the deposit received.